The Vitol Group is a multinational organization dealing in energy and commodity trading. 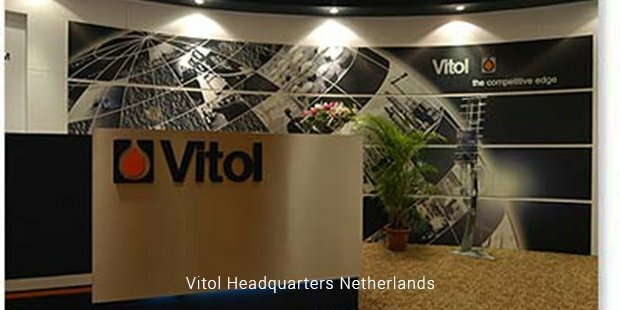 Vitol has two head offices in Netherlands and Switzerland. It is a private company consisting of all 3200 employees as its shareholders. The company distributes more than 270 million tonnes of crude oil per year and stands as the largest energy trader in the world. The chief areas of operations of Vitol are Houston, Geneva, Singapore and London. With its chief business concerns in energy and commodity trading, the company also trades coal, natural gas, power, agricultural products, gasoline, methanol, ethanol, and LPG and carbon emissions. Vitol's operations are complemented by oil storage terminals and exploration and production projects around the world. The company’s exploration and projection projects extend to Russia, Kazakhstan, Azerbaijan, Cameroon, Ghana and Ivory Coast among others. Vitol also has a 50% share on a major storage and terminals business VTTI with the storage capacity of about 8.5 million cubic meters and operations running in fourteen countries around the world. Vitol's major assets in Fujairah Refinery Company Limited Middle East and have several refining assets around the globe in cities like Cressier and Antwerp. In 2014, Vitol along with Abu Dhabi Investment Council bought Shell Australia. 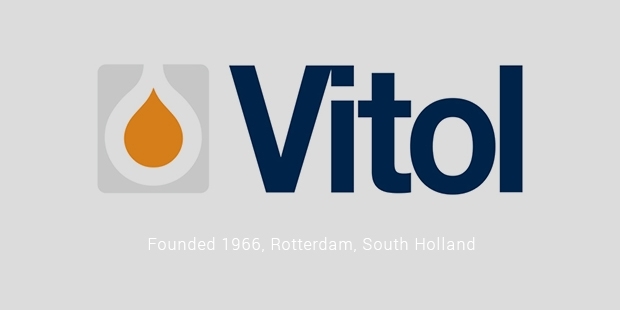 Vitol has been involved in several controversies. The major ones being the Slobodan Miloševi? controversy in which the company was accused of paying Serbian war criminal to finalize a deal with Miloševi?. Another controversy included a New York grand larceny case in which the company pleaded not guilty and paid 15.5 million dollars fine for having proven otherwise. 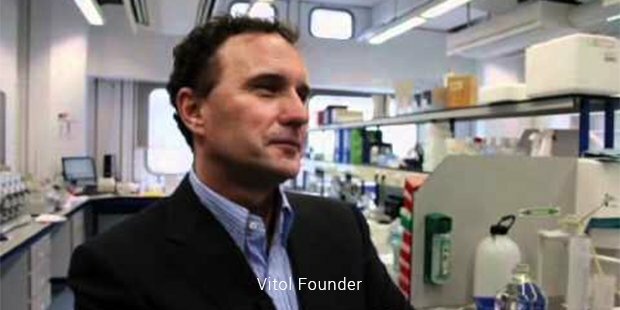 Along with the controversies, Vitol has also made charitable contributions as a part of its Corporate Social Responsibility. The company first began making charitable grants in 2002, helping children to achieve a comprehensive all-round development. In 2013, the foundation supported 44 health projects in 34 countries. Similarly, in the same year 73 education projects in 36 countries were supported by the foundation. In 2013-14, the foundation was the sponsor of Street Child World Cup held in Rio. The turnover of the Vitol group has continuously scaled up since 2009. In 2013, the group traded 276 million tonnes of crude oil and other oil products while 20 billion cubic meters of Natural gas in Europe. Similar, it also traded 9.3 million tonnes of LPG worldwide. As a result, the company generated 303 billion dollar revenue in the same year. This is certainly a long way from the time company was established by a pair of Dutchmen in 1966, who initially did business by carrying the petroleum products up and down the river Rhine. An office in Geneva was established a year later which gradually grew into the global enterprise that leads in its market segment. With strong commitment to growth and service, Vitol has come a long way since its inception and has become of the formidable names in energy trade by establishing itself as the world's largest independent oil trader. It ranked No 7 on 2012 Fortune Global 500 ahead of prominent organizations like Toyota, Chevron and most importantly its biggest rival Glencore.